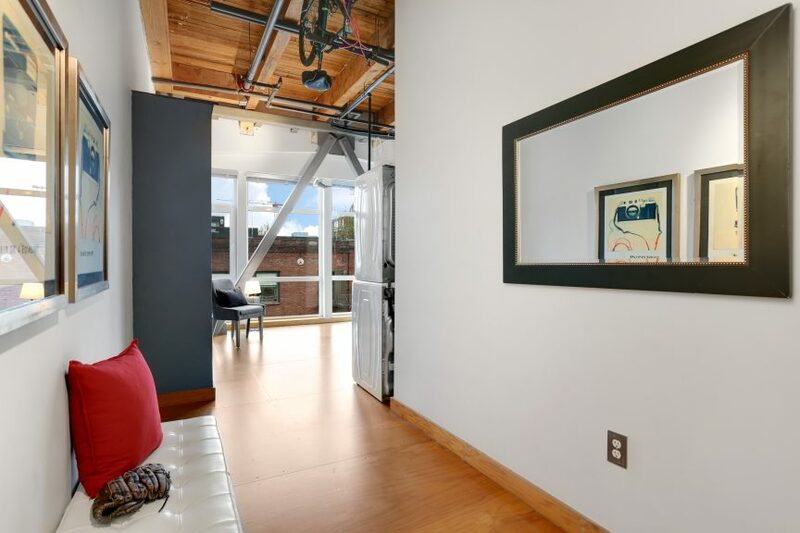 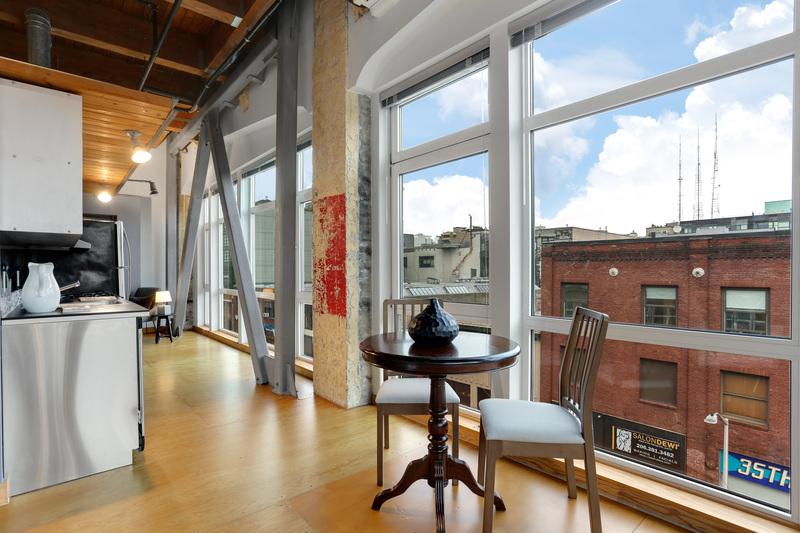 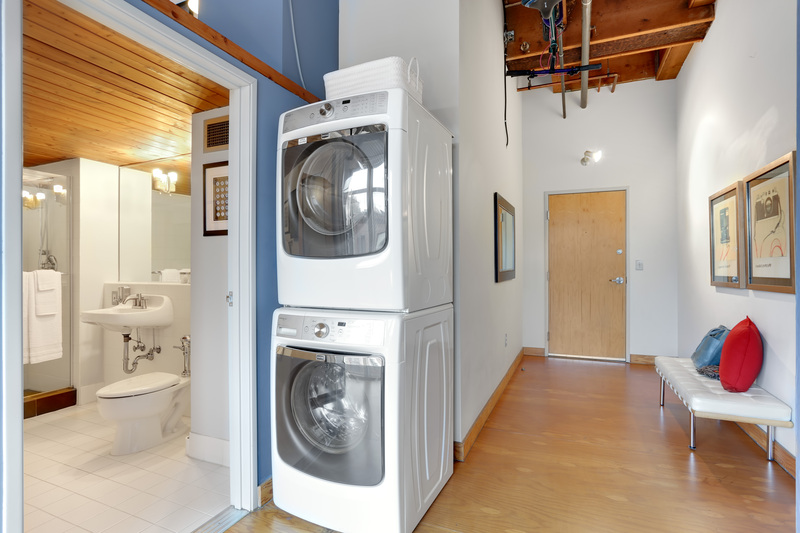 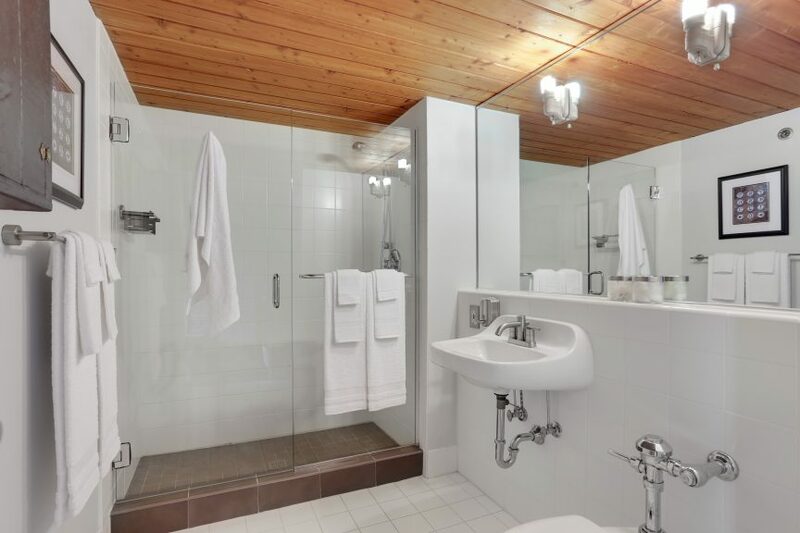 We’re listing a loft in one of our favorite buildings, Monique Lofts. 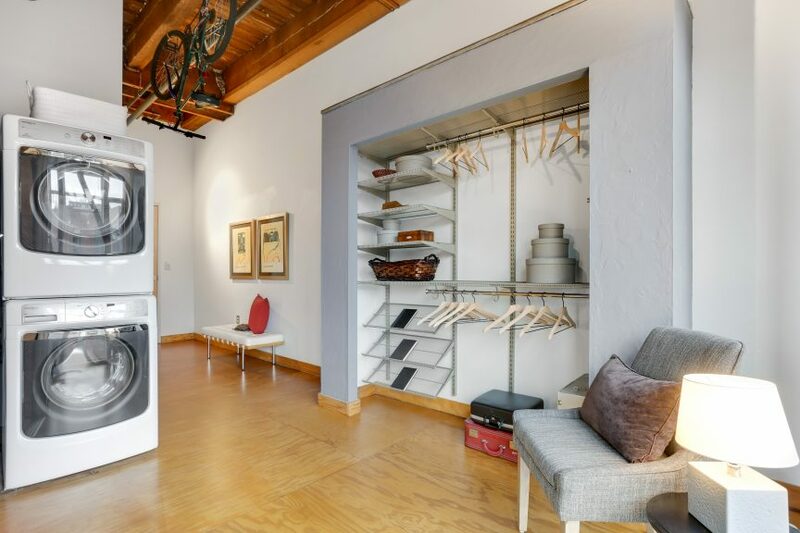 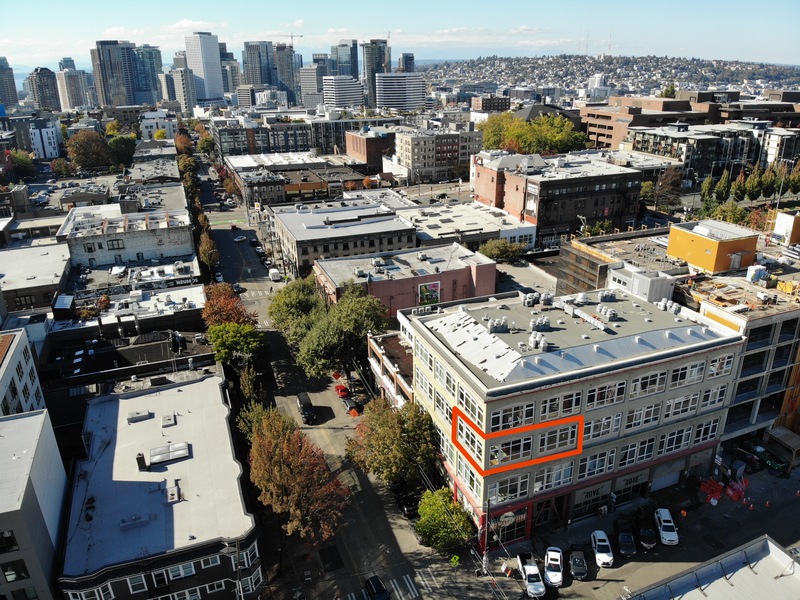 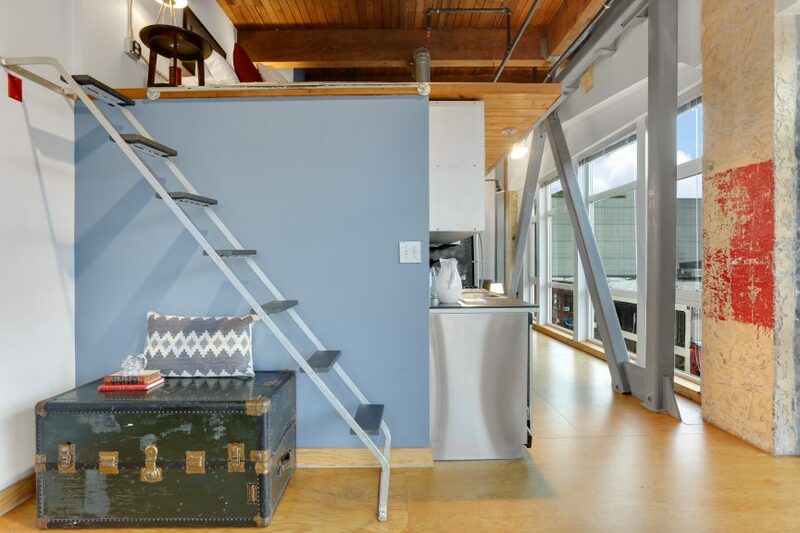 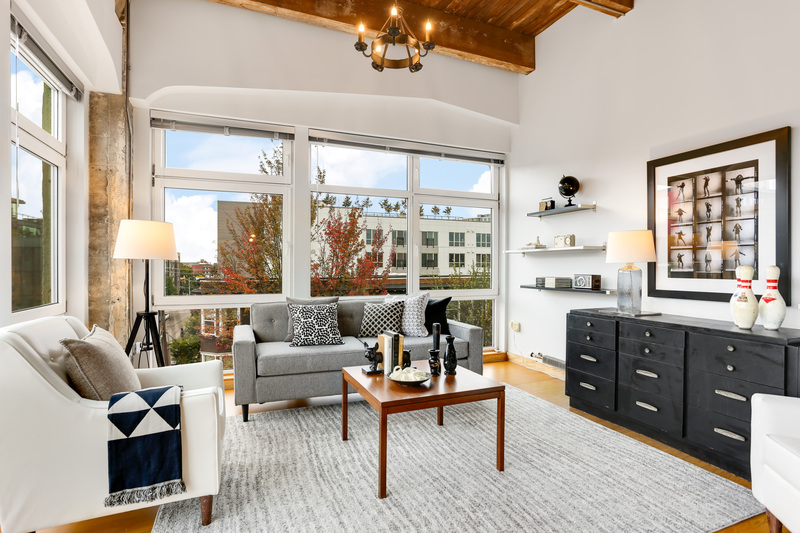 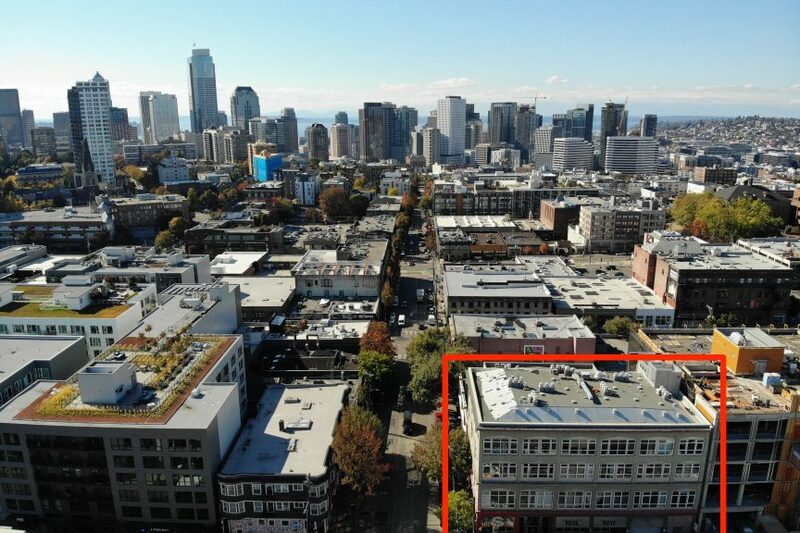 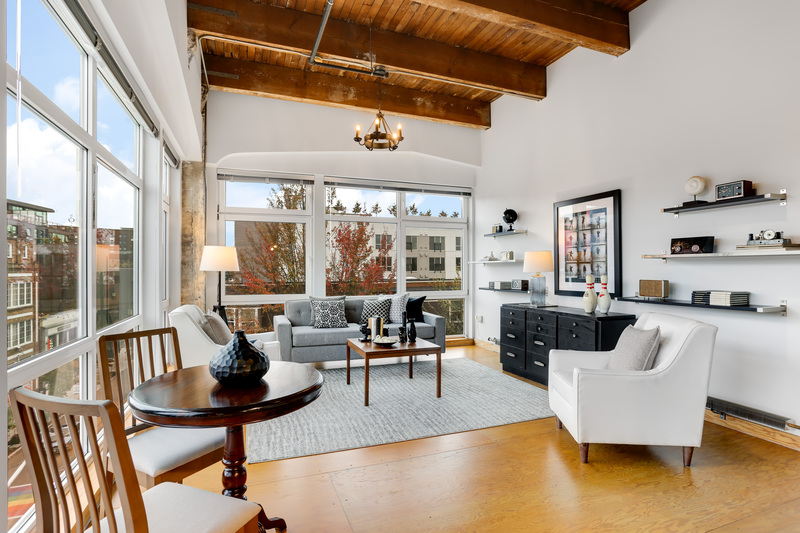 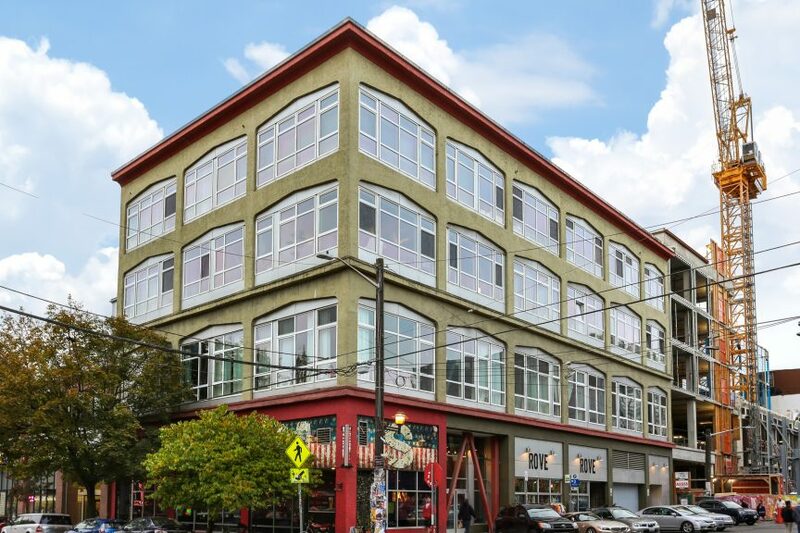 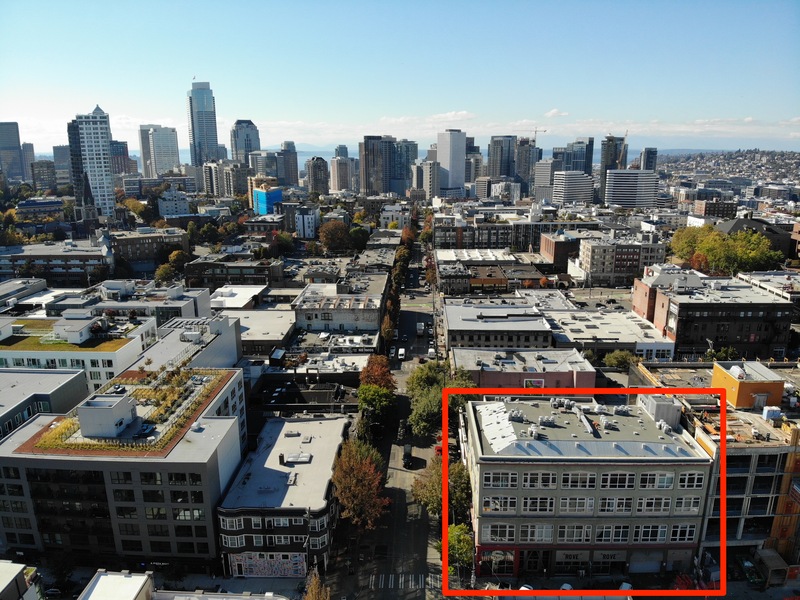 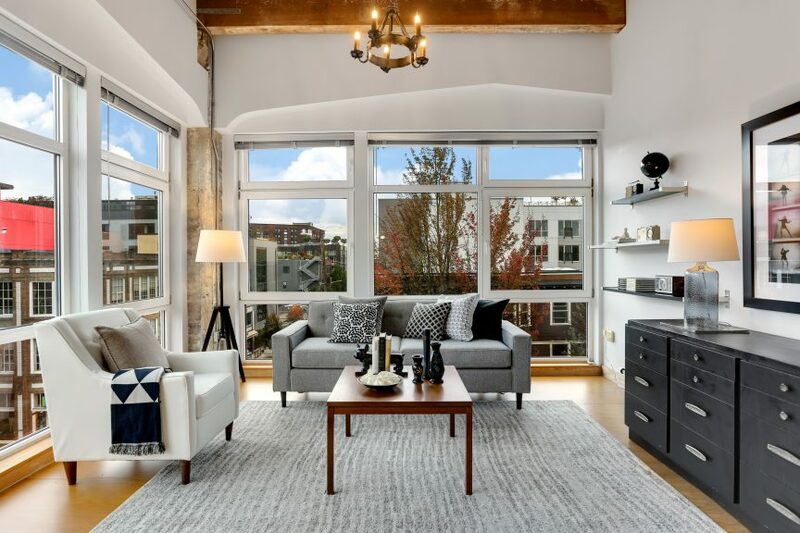 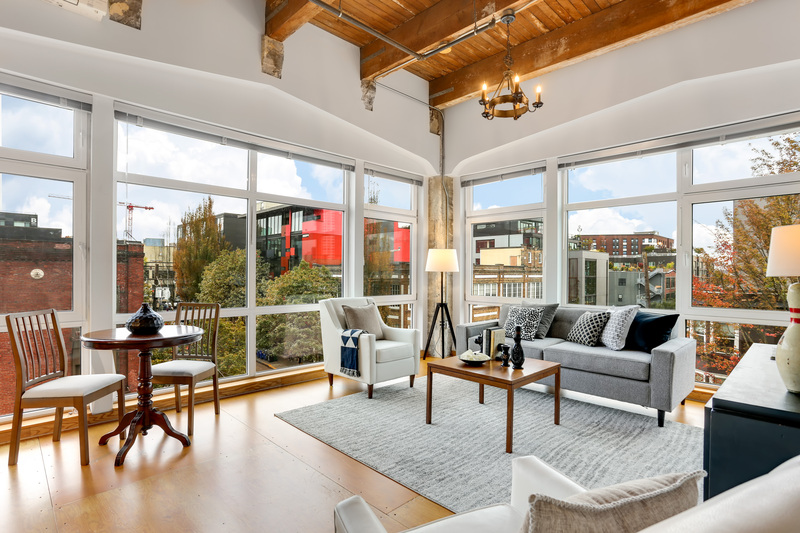 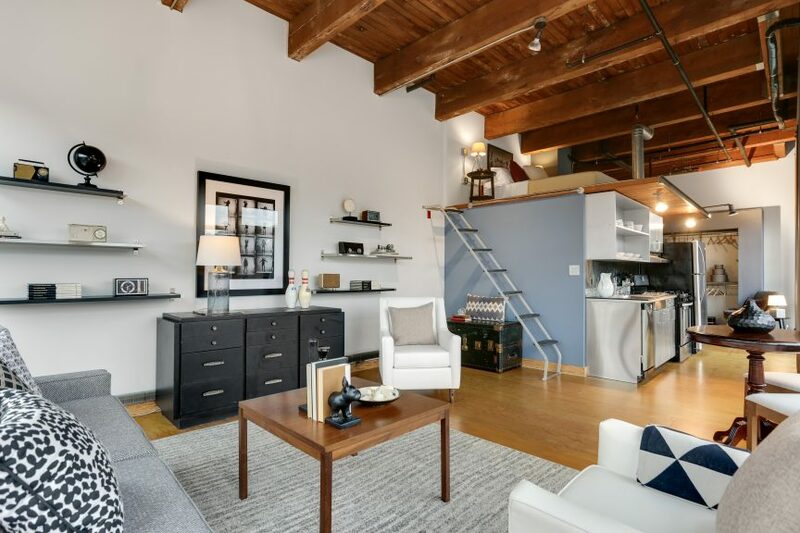 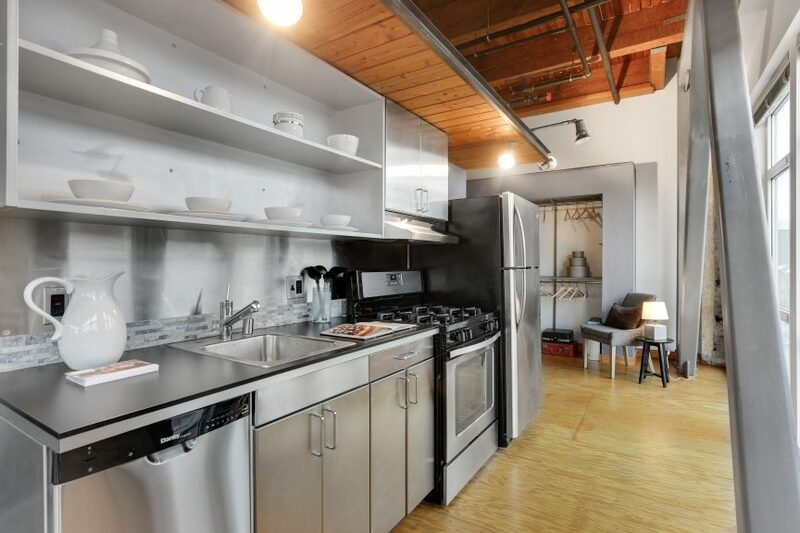 #304 is the loft you’ve been waiting for – a turn-of-the-century warehouse converted to lofts in the center of the Pike/Pine action on Capitol Hill. 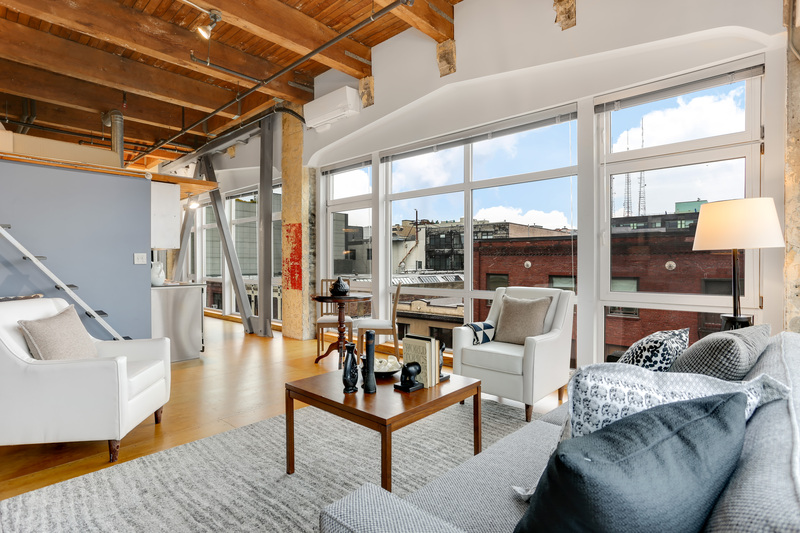 This south-east corner loft is truly special with 12.5′ ceilings, two walls of windows, air-conditioning, an updated kitchen and bathroom and more, making it truly move-in ready. 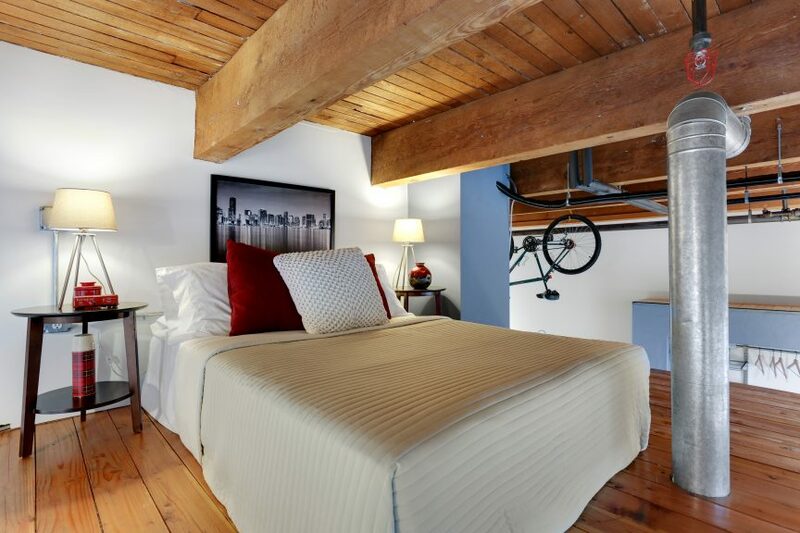 Plus, not included in the square footage of 607 square feet, is a 103 square foot sleeping loft! 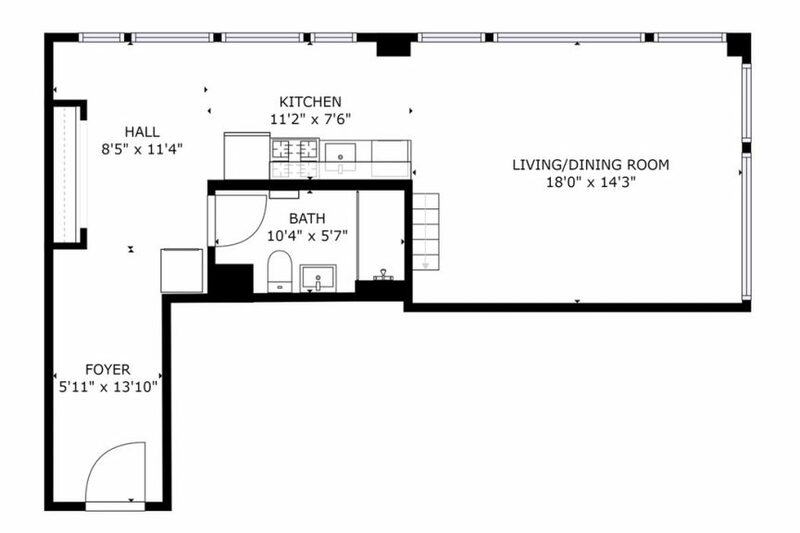 Everything is just outside your front door with a Walk Score of 99. 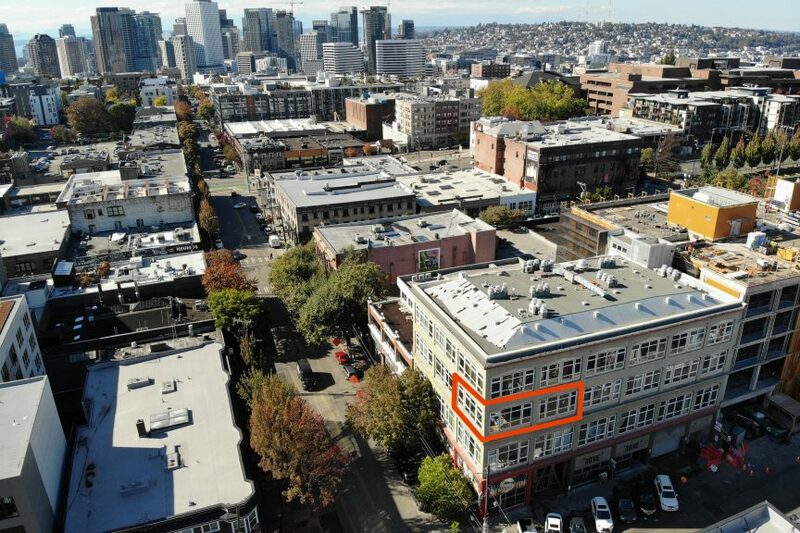 The sellers are going to miss Capitol Hill Block Party the most. 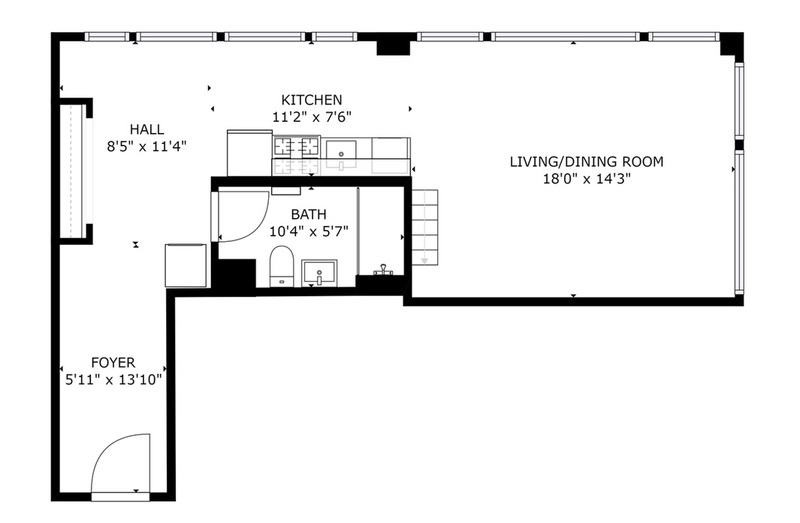 You get free wrist bands, or if you want to stay in and host a CHBP party, your windows open wide giving you front room covered seats. 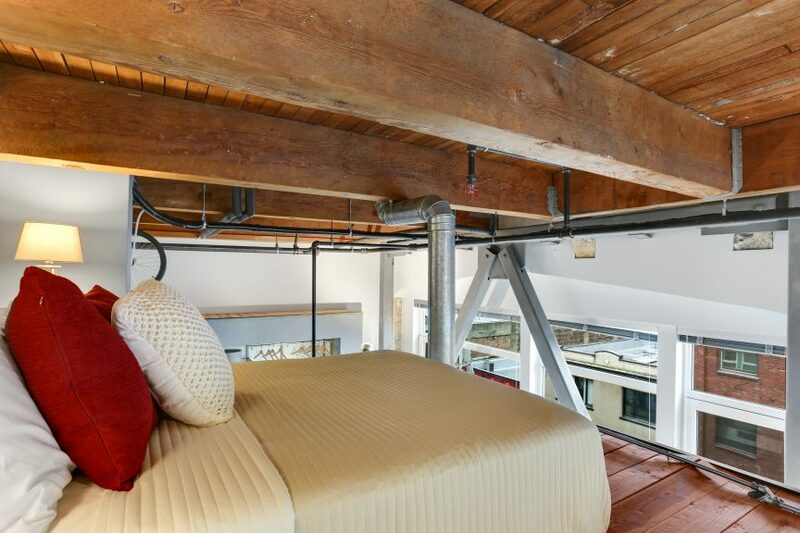 Priced at $550,000, the dues are $494 a month. 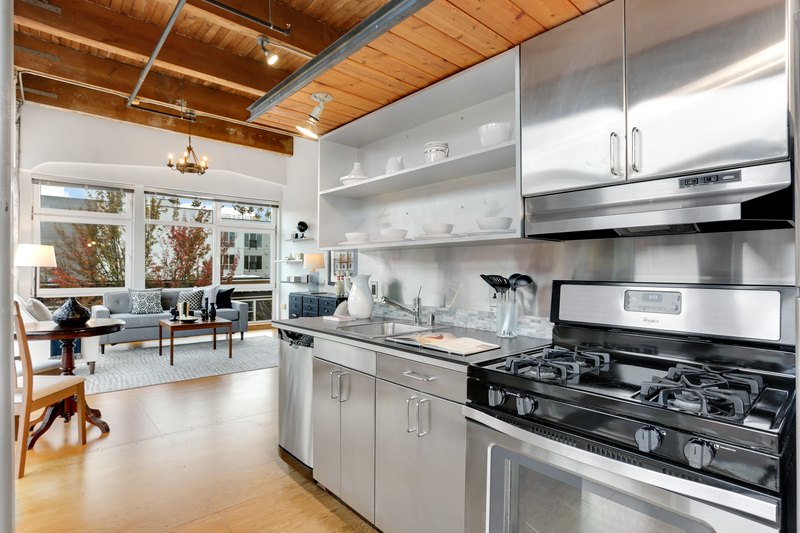 Open house this Saturday from 1 to 3pm or drop us a line at [email protected], happy to show it to you! 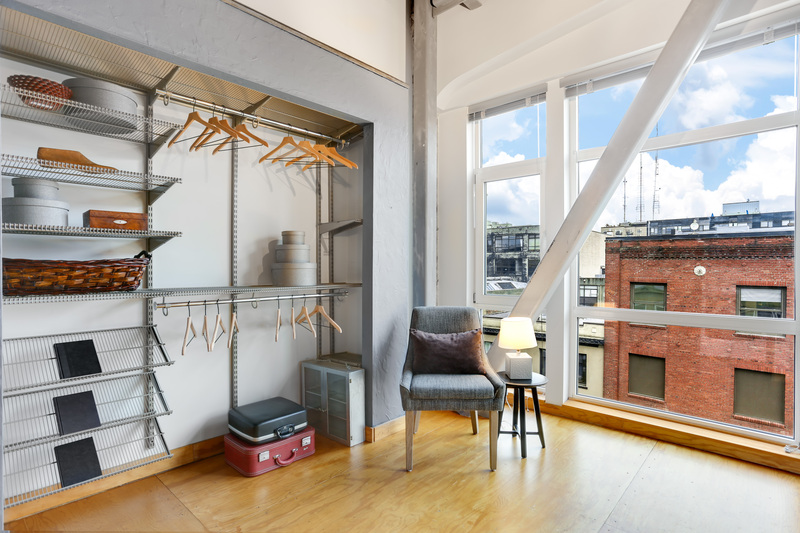 Staged by our friends at Spade and Archer.